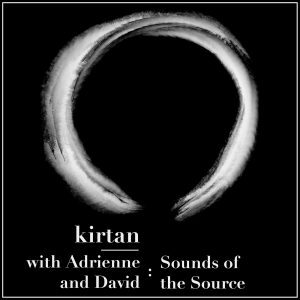 Kirtan at Yoga Public on Sunday December 10th! 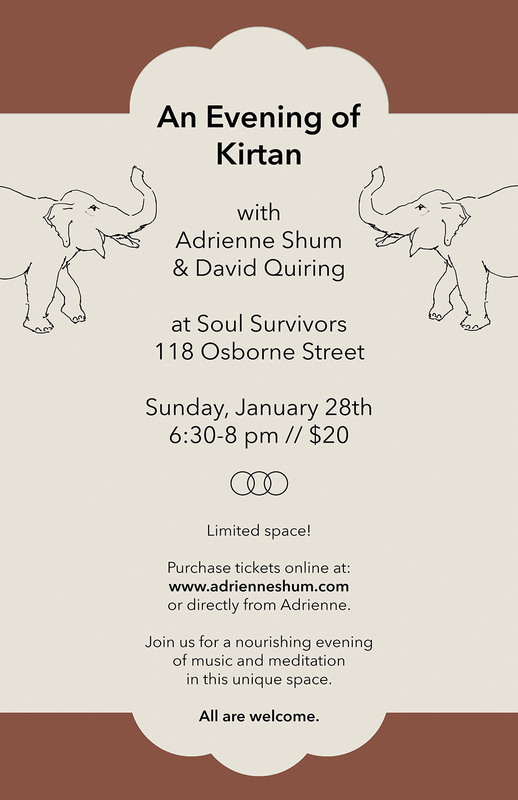 Join David Quiring and I for a Kirtan at Yoga Public on Sunday, December 10th (6-7:30 pm, $20, Om Room). 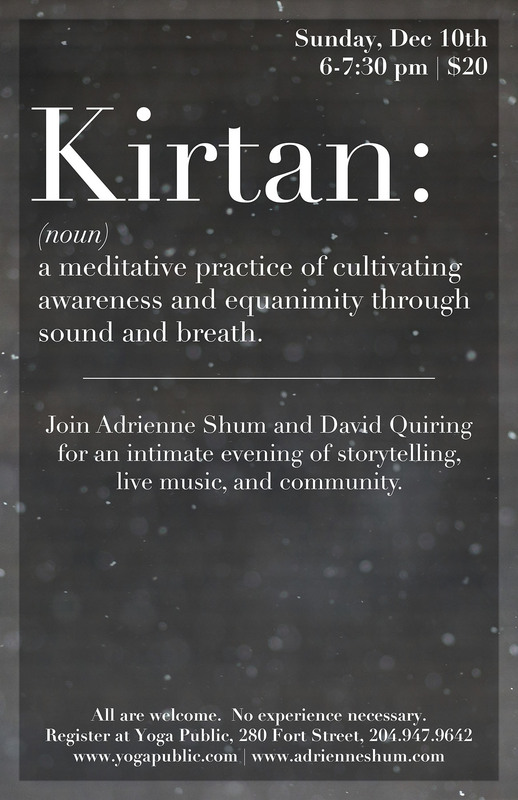 Experience an intimate evening filled with live music and storytelling that will help you to feel grounded and steady as you navigate through holiday festivities and bring closure to another year. Space is limited! Please visit www.yogapublic.com to register.